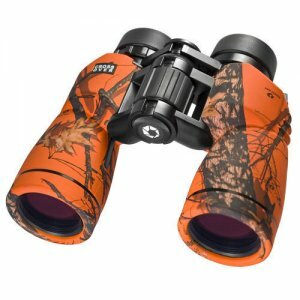 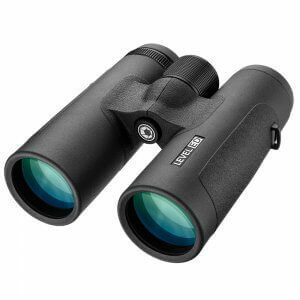 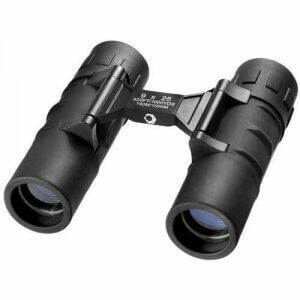 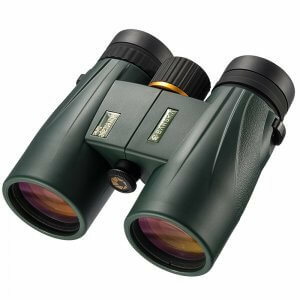 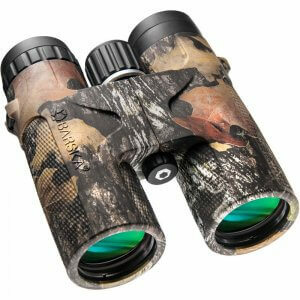 The 10x42mm Air View Binoculars from Barska Optics is a compact binocular designed to excel under conditions that require lightweight portability and carrying comfort. 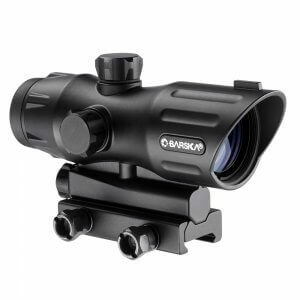 An open-bridge design provides viewers with long-term viewing comfort and enhanced stability, while fully multi-coated optics deliver unparalleled clarity and color. 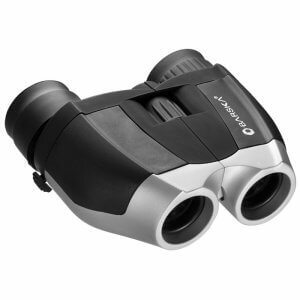 The compact size of the 10x42 Air View Binoculars allow them to be transported easily without being cumbersome, and a lightweight design lends itself well to hiking, bird watching, and other outdoor activities. 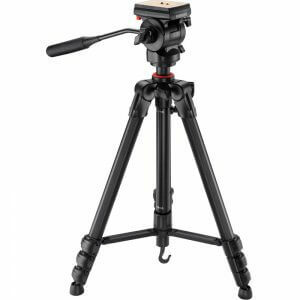 Tripod and tripod adapter not included. 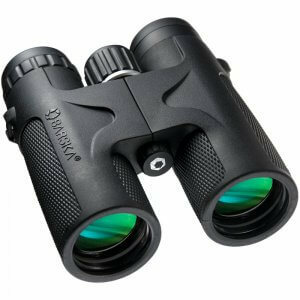 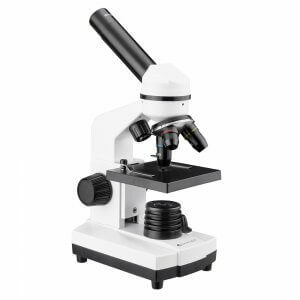 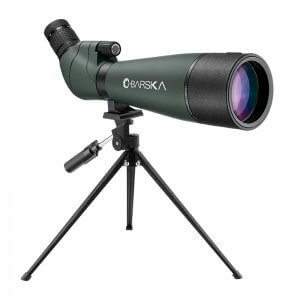 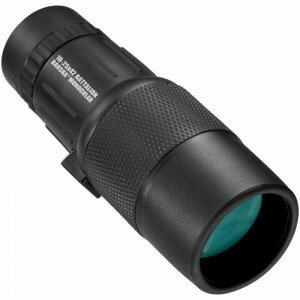 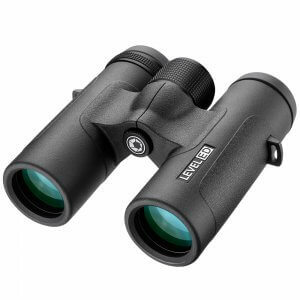 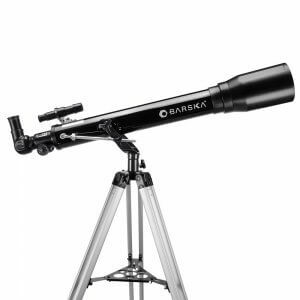 Dimensions (L x W x H): 5.75" x 5" x 2"
The Air View Series from Barska Optics has been designed to provide maximum viewing capability in a compact and portable design. 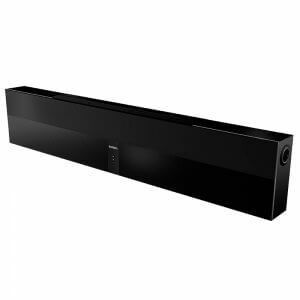 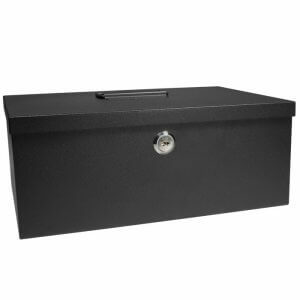 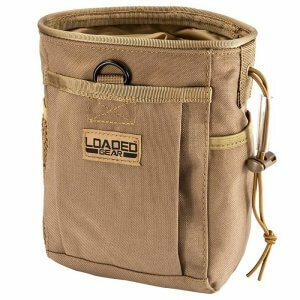 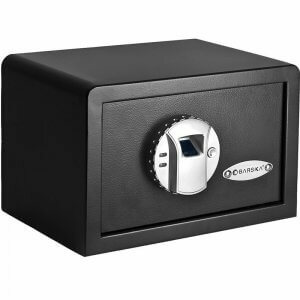 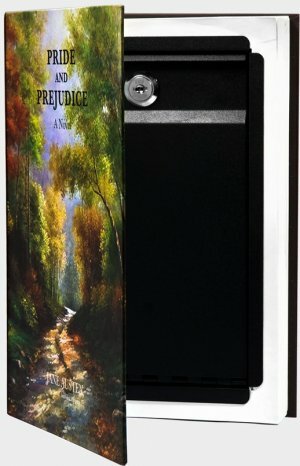 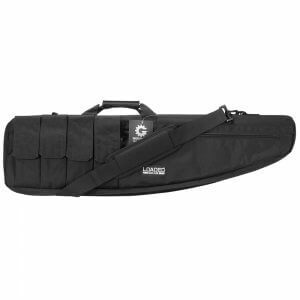 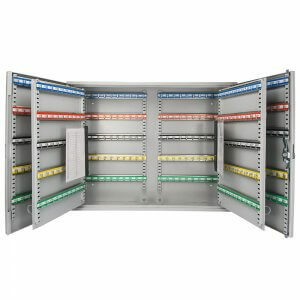 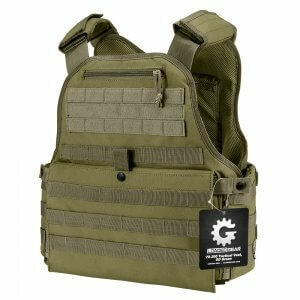 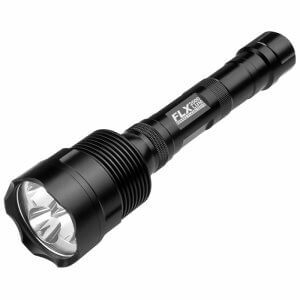 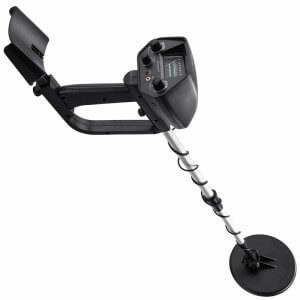 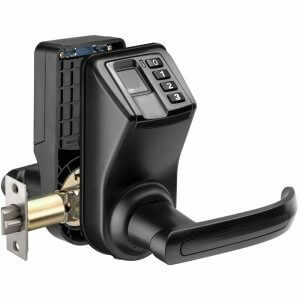 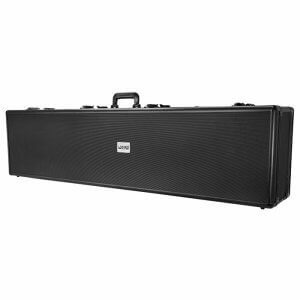 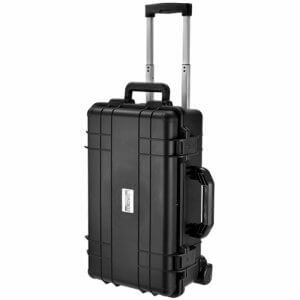 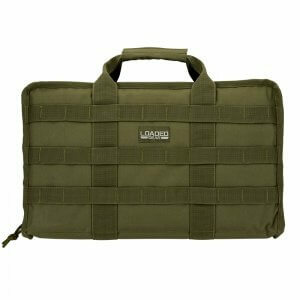 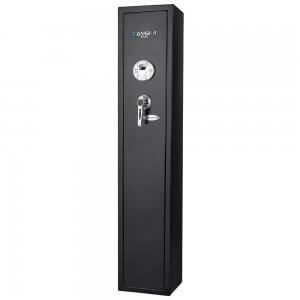 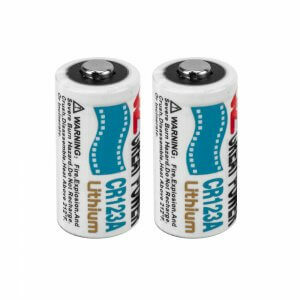 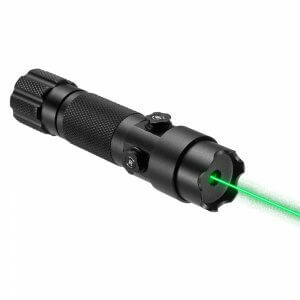 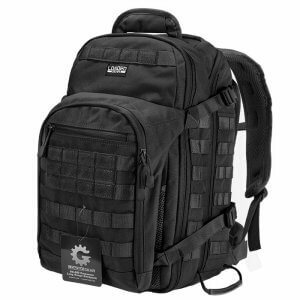 The compact size of this series means each model can be easily carried in a large pocket or small pack without taking up too much space or adding too much extra weight. 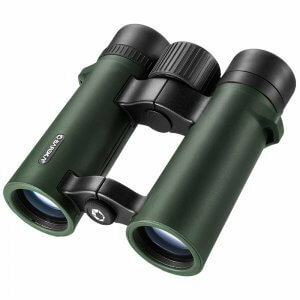 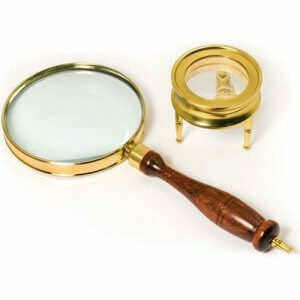 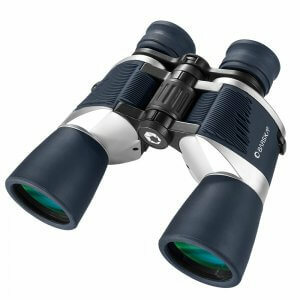 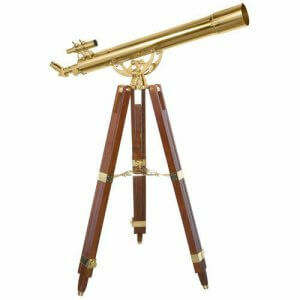 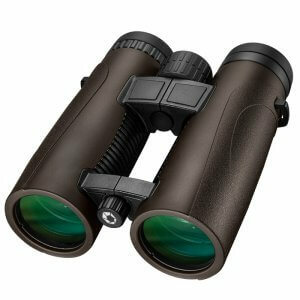 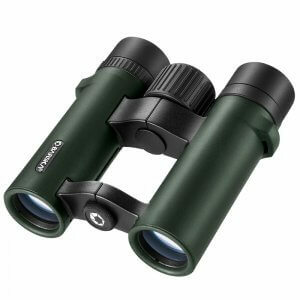 Each Air View Binocular model comes o-ring sealed and nitrogen purged to eliminate any possibility of internal fogging. 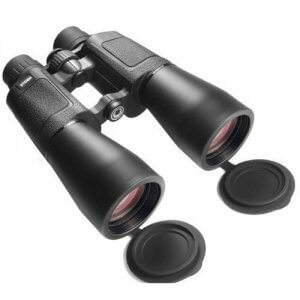 A tough rubber armor protects the binoculars from impact and internal damage, making the Air View Series the perfect choice for a wide range of outdoor activities.